I have another podcast review for you. 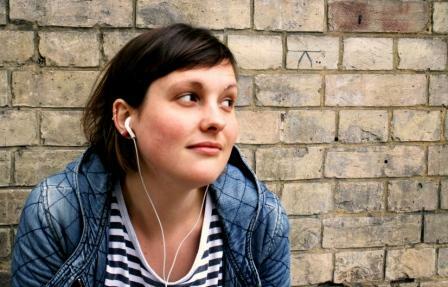 One of my favourite comedians (Josie Long) tweeted about a podcast called ‘Beef and Dairy Network Podcast’ quite a while ago and I thought I’d give it a listen to see what she was fussing about. It turns out, she was fussing about GENIUS. The Beef and Dairy Network podcast is a parody podcast about the production of beef animals and dairy herds. The podcast features interviews with people either in the beef and dairy industry, or people that could have information useful to those interested in the beef and dairy industry. For example, in the first episode the host interviews someone from NASA about the presence of hoof prints on the surface of Mars, and in another interviews a slaughterhouse owner about how he ensures the safety of his staff during the ‘British Beef Council Annual Dinner and Barn Dance’. These ‘interviews’ are extremely funny and I believe (I have no evidence of this) are almost entirely improvised. You should listen to it rather than read what I just wrote. It is incredible. After this episode the following several episodes (There are only 16 as of me typing this) start to introduce the ‘fifth meat’ conspiracy. I can’t really describe this, you should just listen. The episodes aren’t very long so you could binge this whole podcast in a week quite easily. Who are the Podcast Pals?